The Royal Queensland Bush Children’s Health Scheme (BUSHkids) was established in 1935 at the instigation of the then Governor of Queensland, Sir Leslie Orme Wilson. Sir Leslie became the organisation’s first president and patron, and each successive Governor of Queensland has taken over the role of patron of the Royal Bush Children’s Health Scheme on assuming office. The Governor is the representative of Her Majesty Queen Elizabeth II, Queensland’s Head of State, and in 1973 Queen Elizabeth graciously consented to the prefix ‘Royal’ being added to the organisations name, reinforcing the connection between the scheme and the Governor as patron. Although in 2010 the shorter more popular name ‘BUSHkids’ was adopted as the organisation’s operating name, The Royal Queensland Bush Children’s Health Scheme remains the organisations official name. 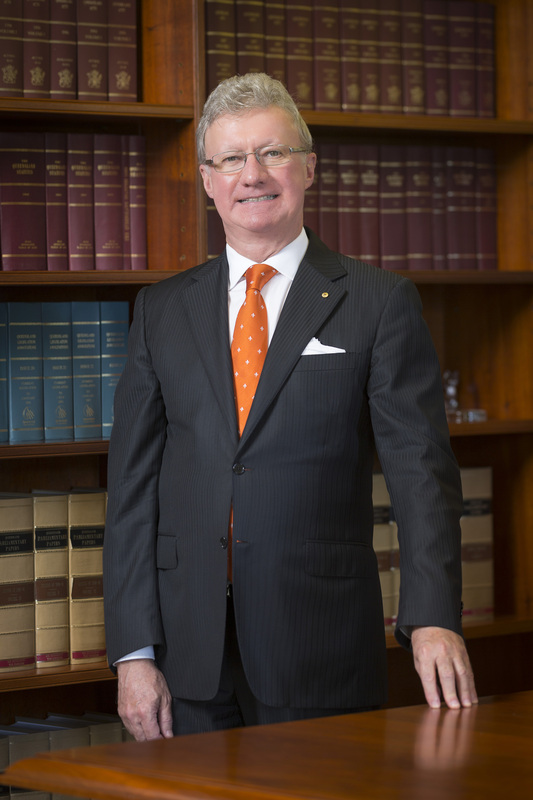 Our current patron is His Excellency the Honourable Paul de Jersey AC, the 26th Governor of Queensland who took office on 29 July 2014. His Excellency, who spent time growing up in Longreach, a town which was synonymous with the creation of the Royal Bush Children’s Health Scheme, has been very supportive of the organisation since taking office.